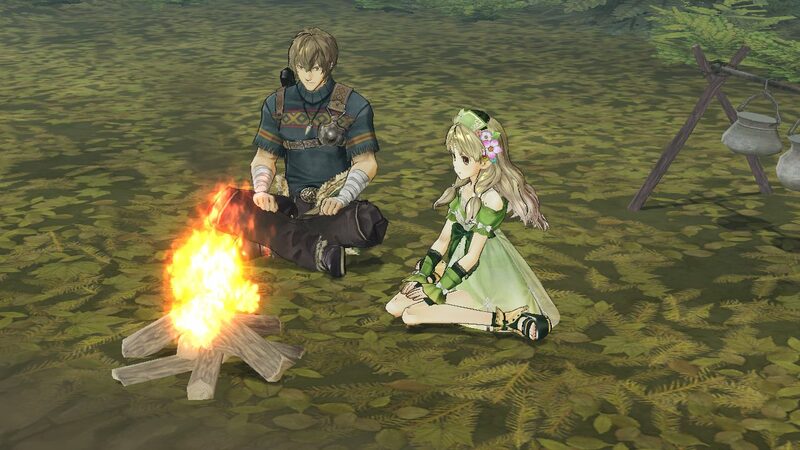 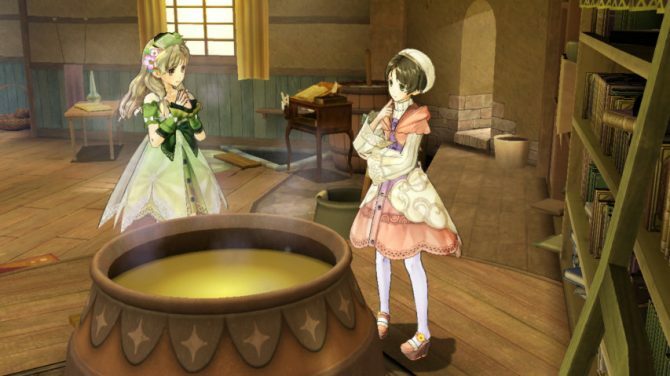 Atelier Ayesha (that will be released in Japan exclusively for the PS3 on June the 28th) is a game about alchemy. 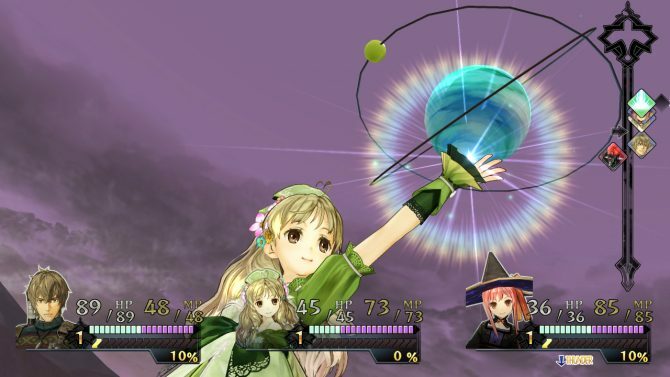 Players can expect to spend quite a lot of time mixing and stirring myriads of ingredients. 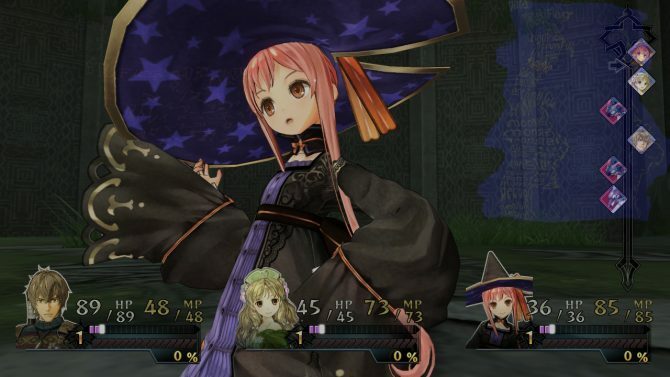 That’s what the video released by Gust today is all about: five minutes of purely menu-driven gameplay as Ayesha mixes her ingredients and tops it all with cutesy comments. 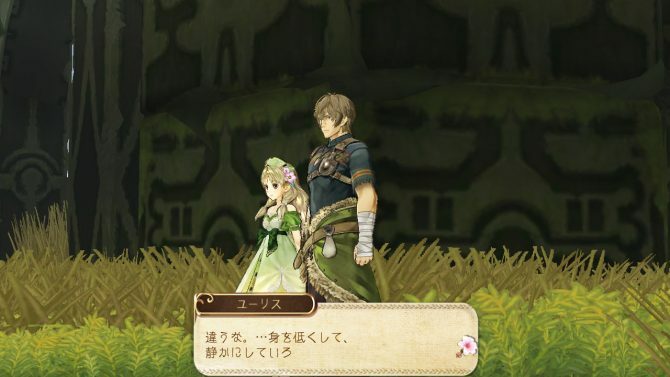 You can check the video below, provided that you like menus and cute voice acting repeated ad libitum.